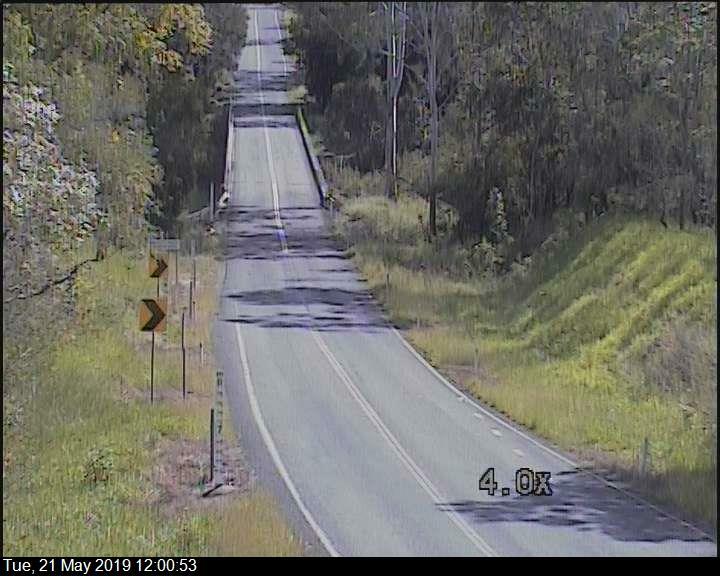 To enhance Council's preparedness for disaster events, several cameras have been installed in the southern part of the region where flooding often occurs, closing roads for extended periods of time. 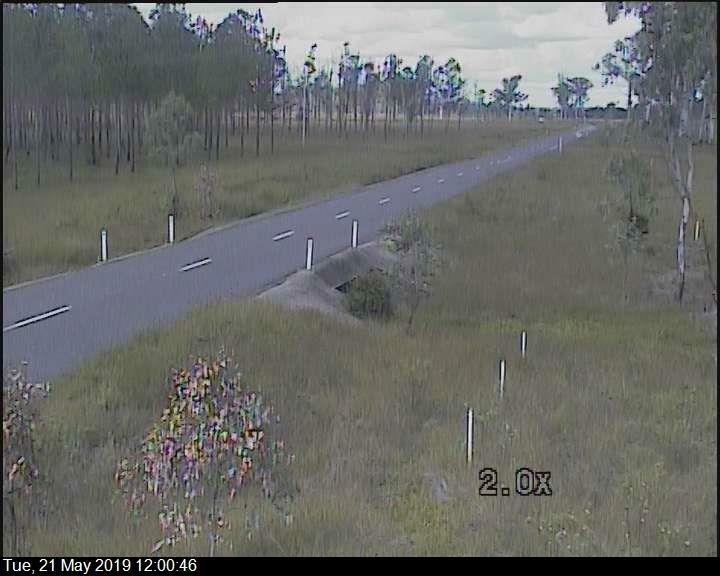 To see the most recent image, click on the link to the camera you would like to view. Images are updated each 15 to 30 minutes and there is a time stamp on the bottom to show you when it was taken. Night vision will not be available for general public viewing via our website, but please note that Council staff will be able to see what is occurring at these locations via infra red technology. 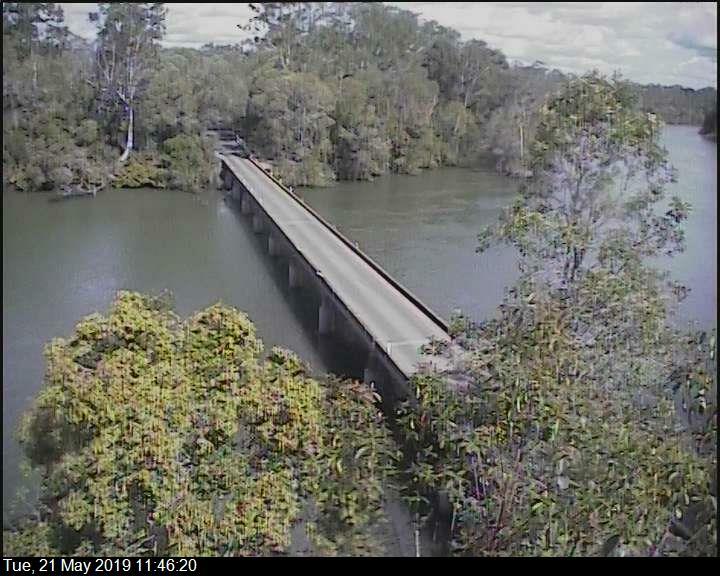 These flood cameras have been provided as a joint initiative between Gladstone Regional Council and the Queensland Government through the Department of Local Government, Community Recovery and Resilience. Flood cameras, road conditions, weather warnings, bushfire reports, power outages, emergency news and more.